These backyard design ideas were specifically selected based on popularity. 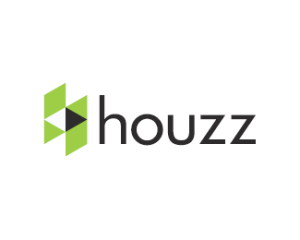 There has been a growing trend towards home improvement in recent years. 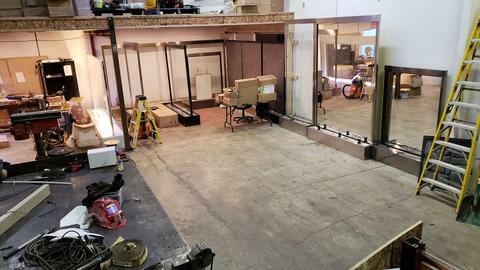 Many home owners armed with the internet are beginning to educate themselves on how to do a lot of the home renovation work that was formerly carried out by a contractor. The following photos will give you popular backyard design ideas for pools, retaining walls, and patios. One of the first things that comes to mind for a lot of ‘luxury homes’ is the question of whether or not to add a pool. 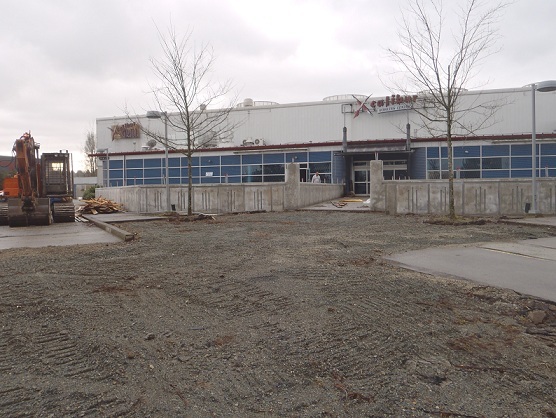 This should be done early on rather than after a few years as it will generally take up a large amount of real estate. If it is something that you can maintain and will have enough occasions for its use then go for it. One recommendation for modern homes is the addition of geometric pool designs. Pools are not only perfect for entertaining guests but can also transform the ambiance altogether. 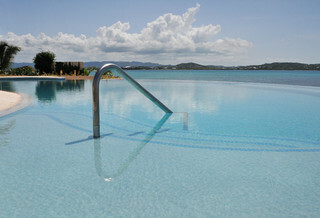 You can’t help but smile when swimming in a private luxury resort-like setting. Infinity pools are appealing in many ways. When facing the ocean, they can sometimes make you feel like the pool is somehow connected and you are swimming in the ocean. There are an unlimited number of possible ideas which is the hardest part of any project. 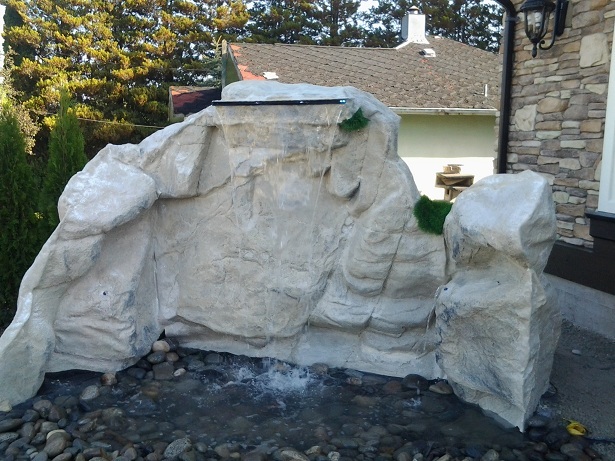 One potential idea shown in the photo below is to have water cascading down a natural slope into the pool. If you live in an area where this can be pulled off, it can look pretty amazing. 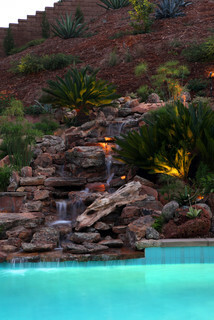 Waterfall spillways (also called sheer, weird, or descent) are a popular pick for many pools. The beauty of this product is its simplistic design. It can become the focal point of the pool especially at night with build-in LED lighting to make the water appear as if it is glowing as it drops. 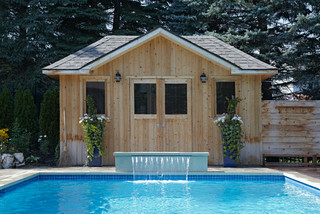 Modern Pool by Brampton Pools & Spas Solda Pools Ltd.
Water jets (laminar design) with LED lighting are gaining popularity with many pool owners all around the world. They are another simple yet impressive design that looks great in the day and really shines at night. 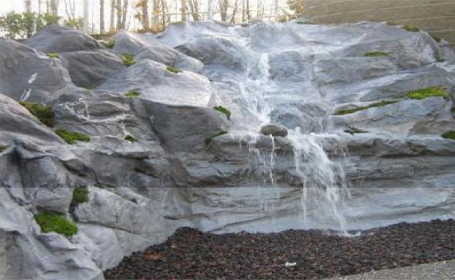 Is your backyard naturally sloped? 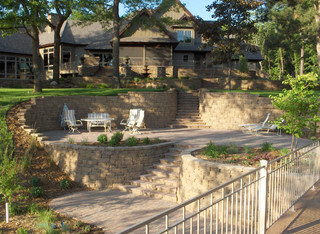 Consider looking at different retaining wall design ideas. One common solution to maximizing the space of small and sloped yards is found by adding retaining walls. Here are some of the benefits of adding retaining walls to your backyard. 1. Retaining walls can help to prevent flooding during heavy downpours. 2. Maintenance requirements on level surfaces are reduced and less difficult. 3. Helps to prevent property damage by keeping soil in place. 4. Will help to reduce or prevent flooding with the water less likely to funnel down the hill. 5. Makes the yard look bigger. Of course there are more benefits than listed and many home owners opt for retaining walls on flat surfaces for different design ideas. The alternative to this would have been just a regular lawn. 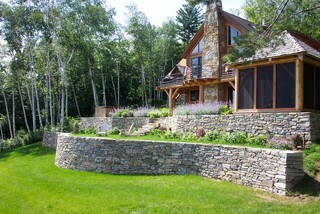 This is a fine example of what you can achieve with a well-built retaining wall. 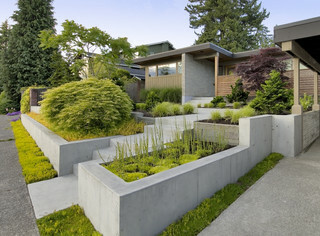 Modern style concrete retaining walls look great when mixed in with some plants. This is one of the most important aspects and probably should have been mentioned first. There is no reason to go through all the hassle of designing a backyard in the first place if you don’t intend to spend time in it is there? 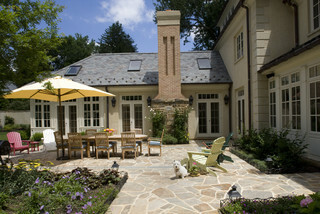 Flagstone patios look great. They aren’t well suited to cold climates but as long as proper mortar is used, won’t be as prone to cracking. 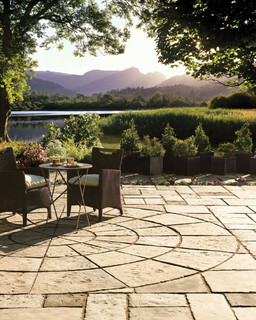 Choosing the right patio building materials to suit your home and garden can be a daunting task. Continuing on the previous thought, it is recommended to choose a product that matches the home, plants, and retaining walls. 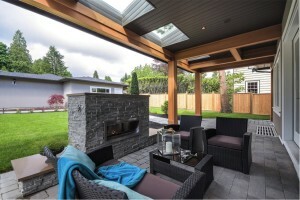 Well, we hope these backyard renovation design ideas have helped you. Let us know about your own design ideas in the comments section below and feel free to share this article if you found it helpful. small backyard design ideas: Small yard design solutions. Common for many waterfront properties. backyard design ideas without grass: If you are looking for a very low maintenance solution consider going with artificial turf, gravel, rocks, mulch, soil, paving stones, and plants. backyard design ideas for dogs: Are you a pet lover? Check out some of these dog-friendly designs. Also be sure to check out cesarsway.com for any dog-related advice you may be in need of. backyard design ideas with pools: Check out top best lists of backyard pool design ideas. backyard design ideas for small yards: Smaller yards can be even more amazing and provide the comfort you seek than larger yards without requiring as much maintenance.